Company will sell 45-acre coastal parcel, focus instead on its time-share projects out of state. 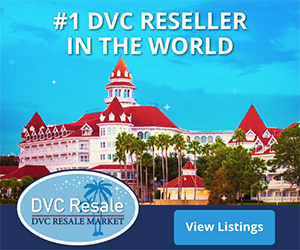 Disney plans to unload the vacant 45-acre parcel for which it paid more than $24 million, and has been talking with several brokers about handling the sale, Warren said. 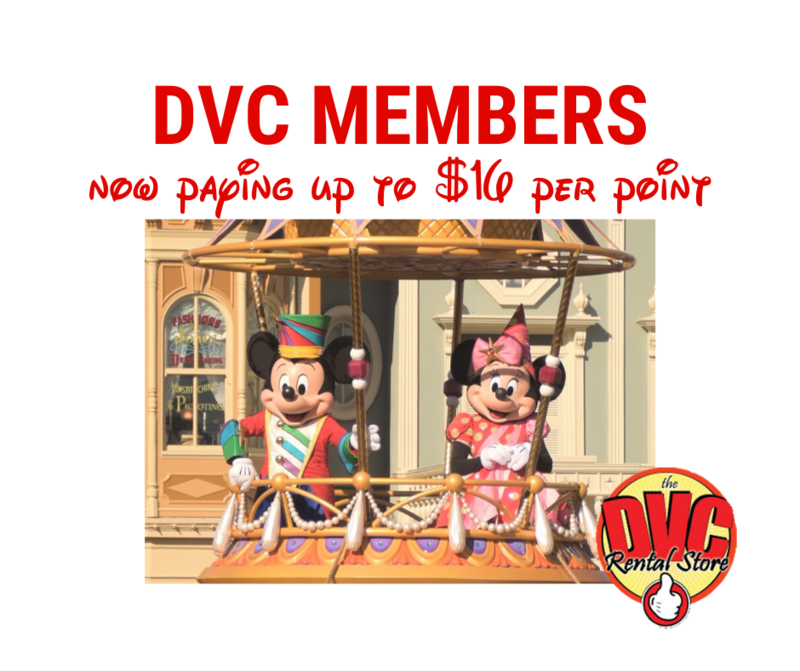 With its high-end products and low-pressure marketing techniques, Disney has been credited with improving the image of the time-share industry. Announced with much fanfare in 1994 and anticipated to open this year, Disney’s first West Coast time-share resort was designed to mimic classic Italian architecture, including Venetian-style canals and a faux Roman aqueduct. But construction was delayed by repeated design changes as Disney worked to make the project economically feasible. Newport Beach officials, who had been eyeing the time-share project as part of a proposed annexation effort, expressed regret at losing a major new development, particularly one bearing the vaunted Disney name. 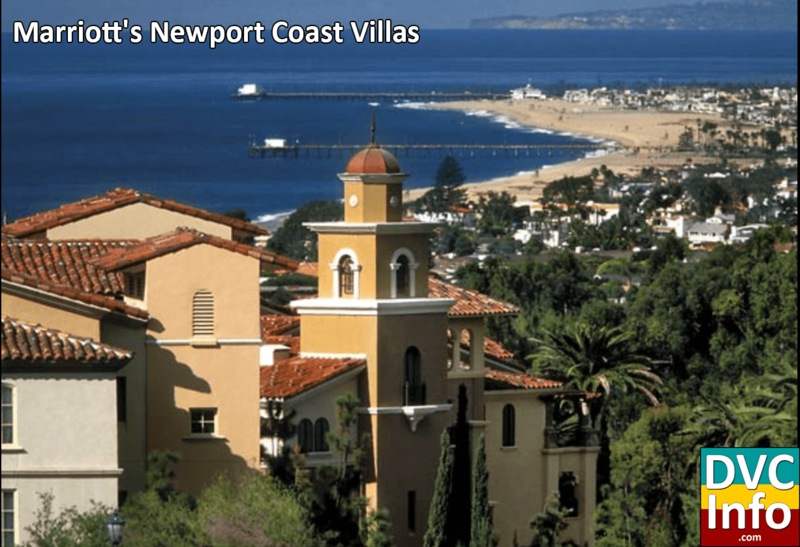 “I’m extremely disappointed,” said Newport Beach Mayor Janice Debay. “We were looking forward to having an association with Disney and having this project become a part of Newport Beach. It was going to be a showplace.” In January of 1998, Marriott announced plans for a California Coast Vacation Ownership resort located on the former Disney site. 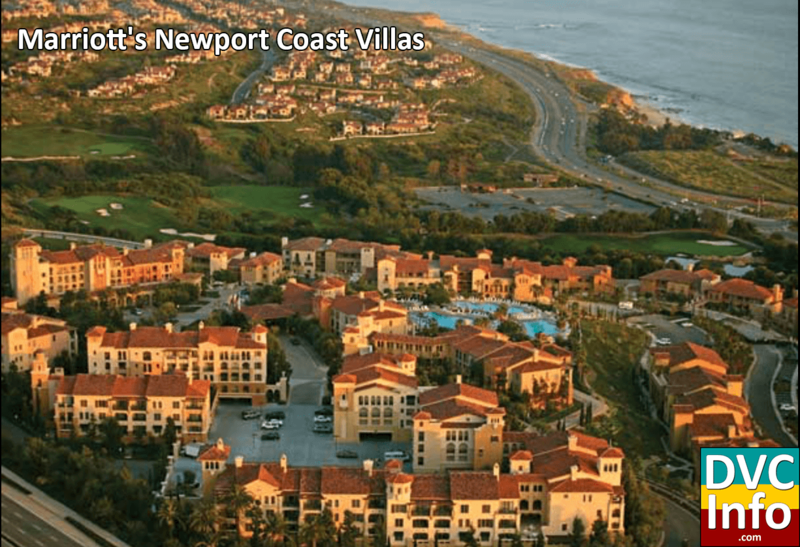 In June of 2000, Marriott’s Newport Coast Villas opened its first 55 units, with plans for 595 more, bringing the total up to 650 units.